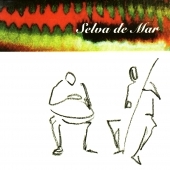 Selva de Mar define their music as « aquatic » : a tapestry of timeless, almost utopian atmospheres that bewitch the imagination, constructed over an acoustic base (cello and hang), superimposed with a variety of different objects and ethereal use of electronic processes. 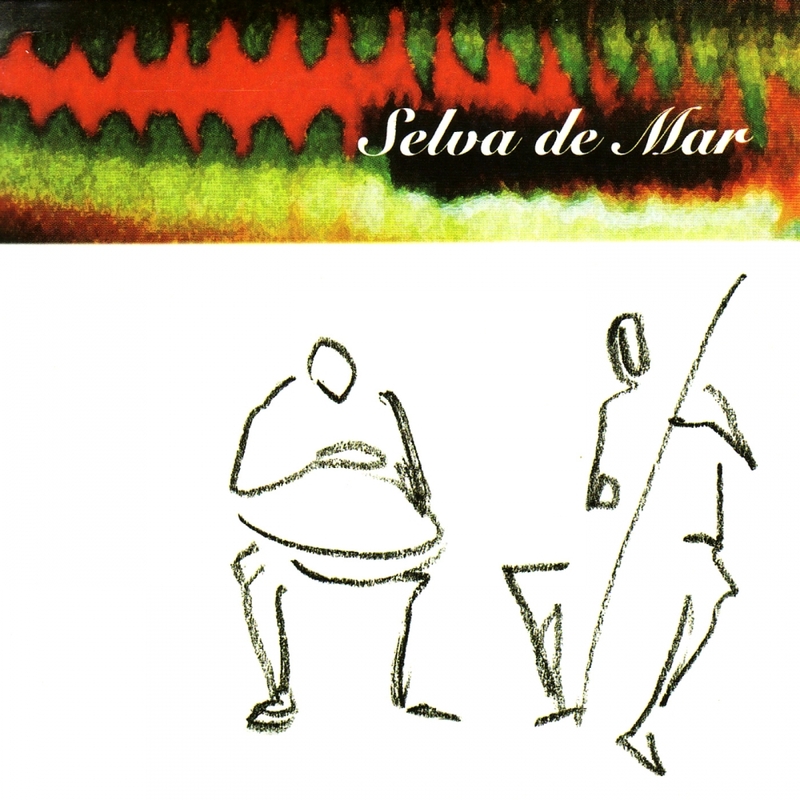 This is the first album from Barcelona-based street musicians Selva de Mar. Featuring Israeli cellist Sasha Agranov and Argentinean percussionist Pablo Wayne on hang.